Pressure sensors measure airflow and pressure throughout the system for effective air distribution. By measuring and monitoring the airflow to each room, the HVAC system can optimize heating, cooling, and ventilation operations to reduce energy consumption and lower your overhead costs. For traditional rooms, a dry pressure sensor is ideal. If you’re installing an air pressure system in high temperature or moist conditions, such as for pumps, filters, heat exchangers, compressors and other non-corrosive wet media applications, you’ll likely need a specialized pressure sensor (Heavy-Duty or Variable-Air-Valve sensors) as recommended by a qualified HVAC professional. Temperature sensors do as the name implies: monitors the temperature to ensure optimal compensation for the application. By taking temperature into account, the system can compensate for changing environmental factors and prevent overheating, which is paramount to sensitive industries such as petrochemical, automotive, aerospace and defense, consumer electronics, etc. There are four common types, including Negative Temperature Coefficient (NTC), Resistance Temperature Detector (RTD), Thermocouple, and Semiconductor-based temperature sensors. Your temperature sensor type will depend on the application’s required temperature range, system type, and required accuracy. Dirty or clogged air filters rob air pressure in HVAC systems, and require more fan energy, which ultimately increases your energy cost. The filter sensors work in correspondence with your pressure sensor to monitor when pressure decreases, thus triggering an alarm to notify building owners that the filter must be changed. Differential pressure monitoring enables detections such as a torn filter, so you can easily identify the exact issue with your HVAC units. Control sensors vary from system-to-system, but generally, they work to compare the actual state to the target state. The control sensor then determines the action to take for optimal function, for example, blowing cold or hot air based on temperature feedback. Most control sensors are programmable, so you or your HVAC specialist can remotely customize settings based on your specific application. You can program your HVAC system to time schedules, alarms, trend logs, and more. More complex HVAC systems operate with a Building Automation System (BAS) to give building owners more control over the heating or cooling units. With a BAS, the building owners can monitor alarms set by the system, and control the HVAC system response. You can remotely adjust the settings based on building capacity and change system configurations. Your sensor’s quality is indicated by the Total Error Band (TEB), which measures the worst case error. The TEB is the most comprehensive and concise measurement of a sensor’s true accuracy over a compensated temperature range, and can help you determine the best sensor for your application. 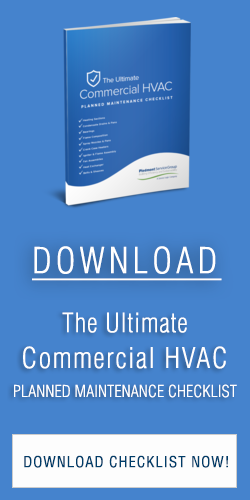 If you’re unsure about which HVAC sensors or systems are best for your space, consult a professional. 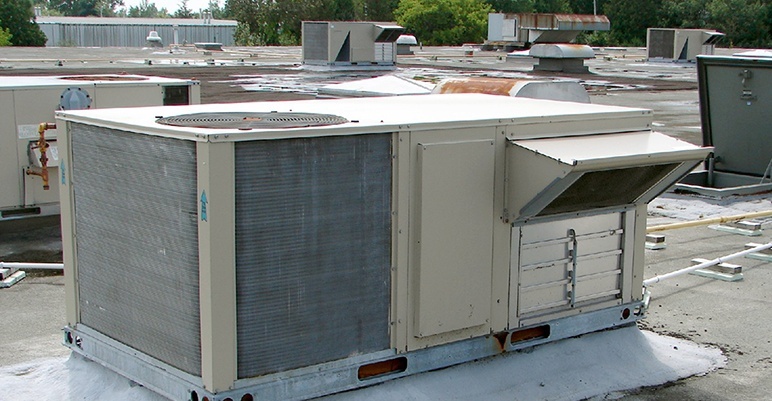 Piedmont Service Group’s HVAC experts can help you assess your application, needs, and possibilities to find the best HVAC systems and components for your space, with service anywhere throughout the Piedmont region, to Virginia and the Carolinas.